This contemporary parody of a childhood classic is a humorous and heartfelt tale about searching for love—and letting it find you. Makes a great gift! 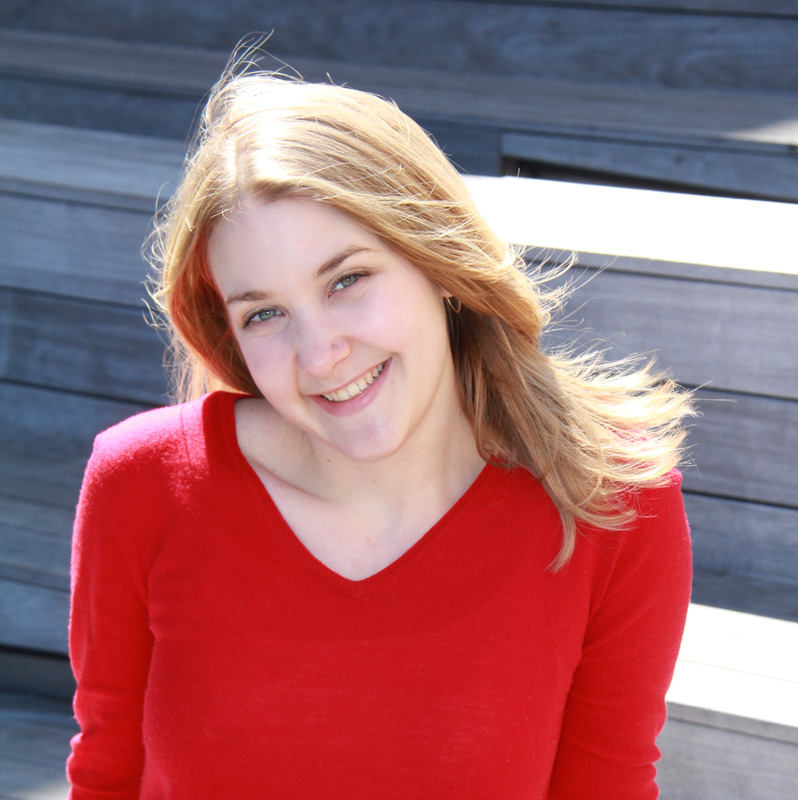 What’s a confident, self-reliant young woman with a heart full of love—but no boyfriend—to do? Look for her soul mate, of course! Like the intrepid baby bird in P.D. Eastman’s beloved Are You My Mother?, the independent young woman in C.B. Bryza’s witty and uplifting picture book for grown-ups takes readers along on an entertaining journey of hope and discovery. Is her boyfriend the poker-faced tough guy, the wealthy cad full of empty promises, or the nice average dude who’s really more into her friend? From the coffee shop, to the movie theater, to the self-help section of the bookstore, our heroine encounters a host of potential mates who could be perfect—for someone else. Will she ever have a happily-ever-after? Replete with Seussian, retro-style illustrations, Are You My Boyfriend? is an irresistibly charming and empowering story you’ll want to share with everyone who’s ever looked for love. C.B. Bryza is a grown-up child who believes in love. A longtime writer and connoisseur of true stories (both fiction and nonfiction), she makes the most of life in New York City. Follow @christinaBEane on Twitter and visit her at ChristinaBryza.com. 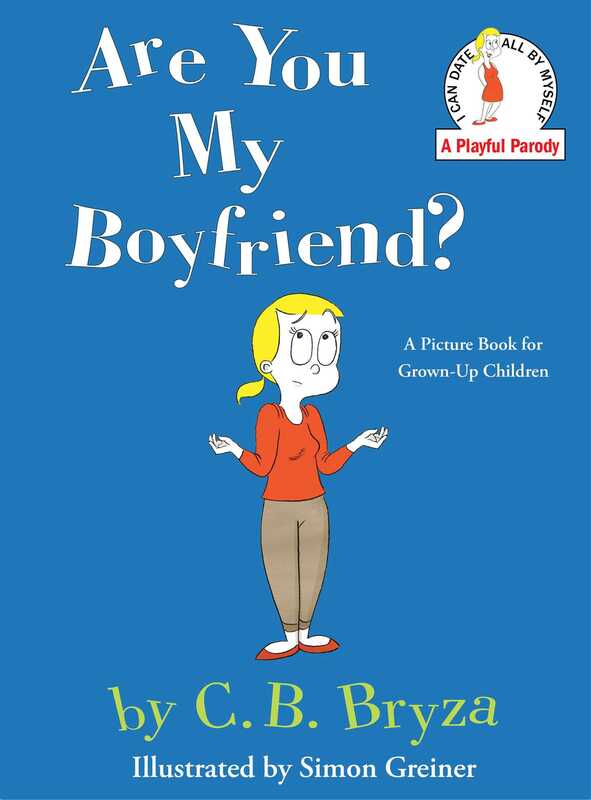 Book Cover Image (jpg): Are You My Boyfriend?